James Scarth Combe is sometimes confused with the better known Dr Andrew Combe and his lawyer brother, George, both of whom were much involved in the soâ€”called science of phrenology. It is said by in his history of Scottish Medicine that they were related. 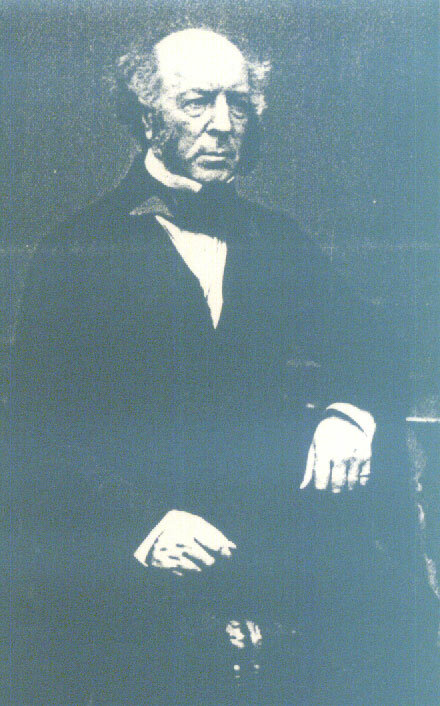 J. S. Combe was born in 1796 in Leith where his father, Matthew, was a brewer at the Yardheads. Andrew Combe was born in 1797 at Livingstone Yards near the castle in Edinburgh where his father George, was also a brewer. Any other connection proves impossible to establish although it seems a closer connection may have existed. He became a licentiate of the Royal College of Surgeons of Edinburgh at the age of nineteen, at a time when the Peninsular War was attracting many medical graduates to military surgery, an option which Combe himself favoured. However, he determined to wait until he graduated MD at the University being examined for this degree when the guns from the castle boomed out the news of the British and Allied victory at Waterloo. The Edinburgh Medical Journal, in his obituary, states that hc was in the house of Dr Andrew Duncan, senior, in Adam Square undergoing examination at the time, but the Leith Burghs Pilot disagrees, asserting that he was in the house of Dr Gregory. He had a spirit of adventure and James shortly after graduating went to Calcutta where he gained considerable experience in the treatment of Cholera which was to be of great value on his return to Leith. Cholera swept Britain in 1832 and it is surprising that the historical accounts of the epidemic in Leith do not feature the name of Combe more prominently It is work of Drs Latta, Craigie and Lewin and their advocacy of intravenous saline therapy that is better known. Combe became a Fellow of the Royal College of Surgeons of Edinburgh in 1823, acted as an assessor on its examining board for many years and became its president in 1851â€”52. He became a manager of the Edinburgh royal infirmary and was also elected a Fellow of the Royal Society of Edinburgh in 1850.During his early career he was, however, a practitioner in Leith. He was persuaded to move to Edinburgh in 1847 and practice there but he was so well thought of in his home town that he was appointed the first consulting Physician to Leith Hospital and remained so until his death in 1883. He had two sons one of whom who became an army surgeon and a daughter.